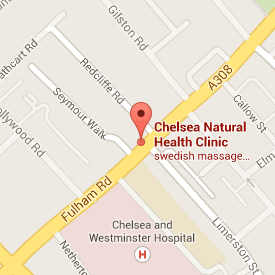 by Simon Heale LCSP NRHP Sports Therapist, Mindfulness Coach at Chelsea Natural Health, Fulham Road, Sw10. Simon is currently training for an ultra marathon in South Africa and knows the benefit of regular treatments for maintenance and injury prevention. To help you reach your training targets Simon is offering you 6 x 30 min Sports and Deep Tissue Massage sessions for the price of 5, a saving of £40. To take advantage of this offer or to discuss your training plans or injury concerns contact by using form attached.